Well, did you survive January? I did, but just barely. Boy oh boy am I glad to move on to February. Yes, it's still cold. It's still snowy. It still gets dark early...but it's also just a little less cold (or hinting at less cold), and it's a little less dark. February has always been a comforting reminder for me that yes, winter will end eventually, and spring will arrive. Here are a few of my current faves to help us eek out as much enjoyment from February as we can. Enjoy! 1. Kuhl brand clothes. I'm always on the hunt for warm clothes that won't make me feel frumpy. (Ever noticed how those two usually go hand in hand?) 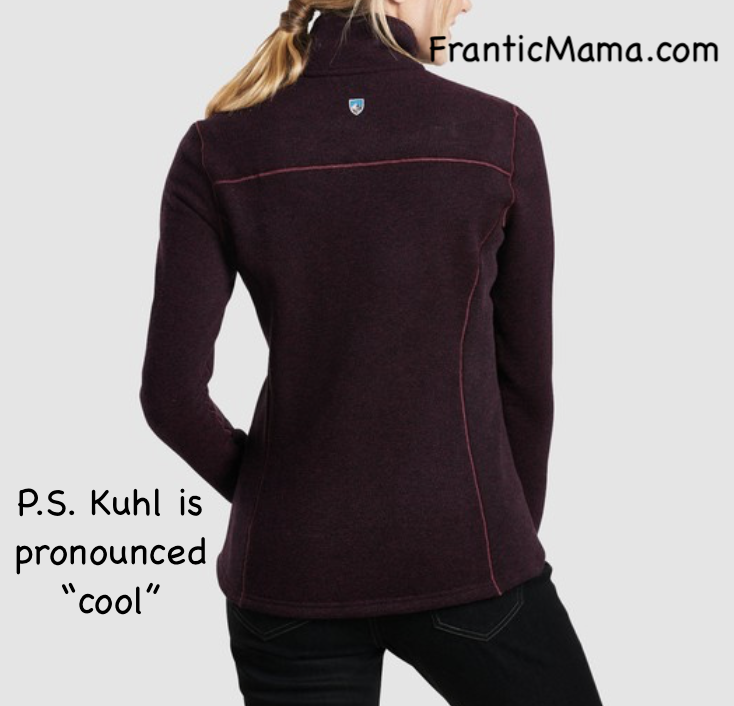 I stumbled upon this outdoorsy brand recently, and I am now the proud owner of a couple of their fleece tops-- a half-zip pullover and a zip-up vest. No buyer's remorse here! I already wear them constantly and feel no frumpiness about it. 2. Too Cute! (Animal Planet). Did you experience any weather-related school closings in January? Here in Minnesota, we did. We had 4 days in a row cancelled due to severely cold weather. By the final day of being trapped inside with young kids, I gave up and found a show OnDemand that I seriously had to watch and told the kids to just sit there and watch it with me (ha!). What's not to love? 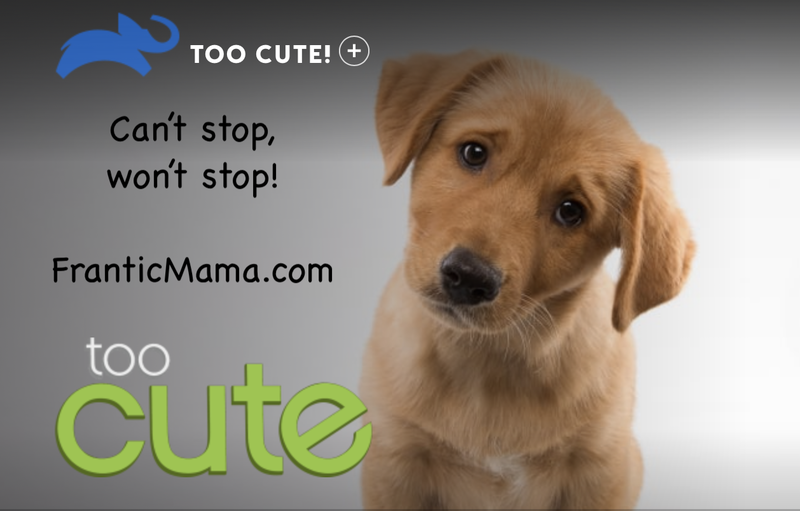 It's a fluffy documentary series about puppies and kittens of various breeds that follows the wee ones from birth until they go to new homes. I'm 100% addicted! I'm pretty sure I sit with a big goofy grin on my face the entire episode. If you love animals, you'll love it too. 3. 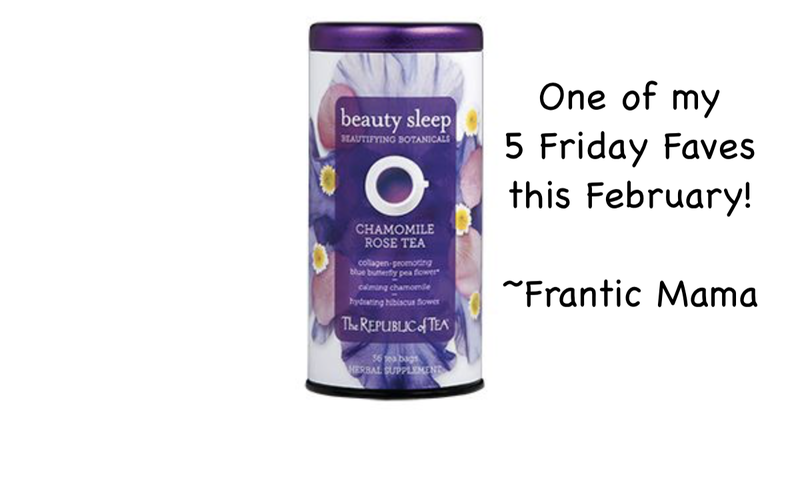 Beauty Sleep Tea. Remember how I wrote that I'm trying to drink decaf tea in the evenings to unwind before bed? 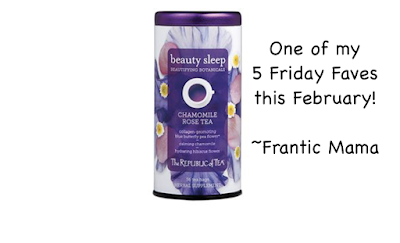 One company came up with an elixir that is just beyond clever with their marketing ("beautify while you sleep") and gorgeous packaging that I was a total sucker and bought it on the spot: Republic of Tea's Beauty Sleep Tea. I can make my my skin all bright and glowy with a cup of tea infused with all kinds of "beautifying botanicals"? Sold! It tastes really nice and mild. I sometimes have it in the afternoon because it doesn't really make me sleepy-- it's more relaxing. 4. Sea Salt Caramels (Von Maur). It is the month of love (and chocolate) after all! My husband proposed 12 (I think?) years ago on Valentine's Day, so the Day of Love will always hold a special place in my heart (Get it? Heart? Valentine's Day?). 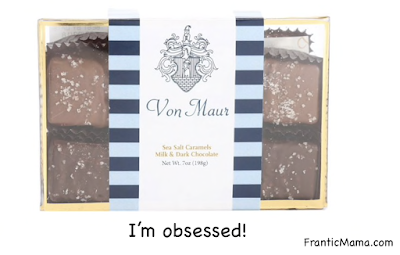 Anyway, no February Faves list would be complete without a treat or two, and here's something I've been munching on and hiding from my kids: the chocolate-covered sea salt caramels from Von Maur. 5. Warriors book series. I always try to put one kid-friendly product in my faves-- something that's actually tried and true in our house. 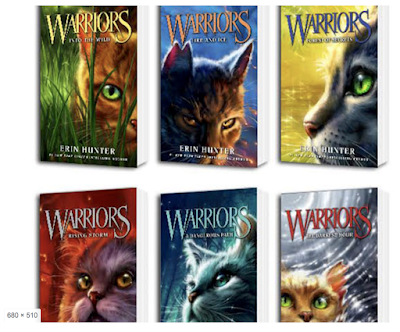 To go with the "too cute" theme, I have a young adult book series recommendation for anyone with a cat lover in their house. That's all she wrote, folks! And don't be strangers. I'd love to hear about your faves this time of year. I'm posting this before Friday as a little extra treat for all you hardworking mamas out there ;).